Whether its a home birth without a handful of those cold pack pads from the hospital or you want to add an additional approach to soothing your perineum after the birth this handy recipe will get you started. 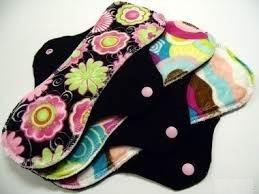 I have made these pads while pregnant awaiting my birth with Andrad (my littlest). After he was born, they were soothing, cold (in a good way- like the ice packs/pads they slap on you after the birth in the hospital- if you have ever experienced that you know what I am talking about. They really helped wonders for the post partum soreness and swelling. This was shared with me by a midwife and since I have shared it with my clients, and now with all the women out there searching for the answer to that sore post partum perineum. Witch Hazel is a natural astringent and very helpful in healing. It helps decrease swelling, and is included in the recipe for treating not only the sore perineum but also helps hemorrhoids- (a common after birth problem) a nice double feature for the new mamas. Aloe Vera needs little introduction. This helpful plant is well known for its ability to sooth sunburns and heal the skin, but its anti-inflammatory properties also relieve joint and muscle pains. 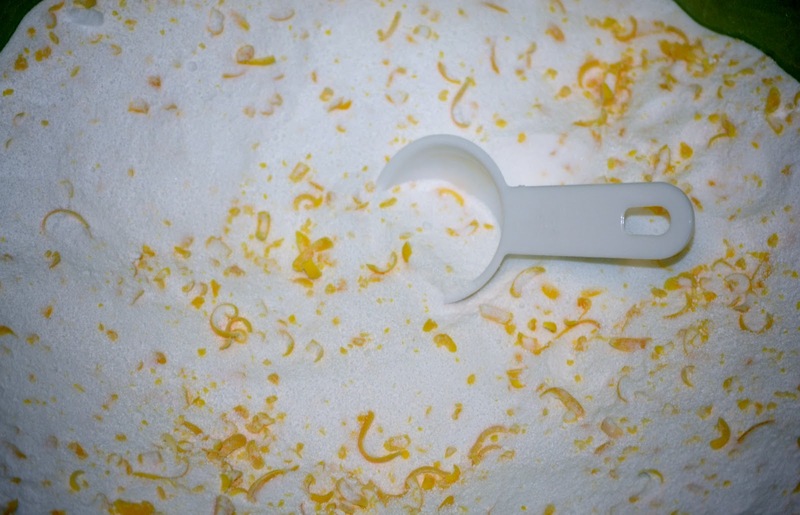 Its naturally cooling feature makes this ingredient one of the most important in this recipe. It is incredibly soothing and leaves you feeling well on your way to healing. Lavender essential oil not only has a beautiful calming scent, it treats a variety of anxiety and nervous/stress symptoms in addition to headaches. Lavender also treats an array of muscular and back pains. Lavender essential oil also improves circulation which is needed for efficient healing, and stimulates mental activity. It is also an anti-bacterial and anti-fungal. I like German Chamomile because its a workhorse of herbs especially in combination with lavender. Its naturally an anti-septic, anti-biotic, and doesn’t allow the growth of organisms like bacteria or fungi. It can be used to treat infections and is effective in reducing pain in the joints and muscles of the body. It calms the nerves and is an anti-inflammatory. Make about 2 dozen pads with aloe vera, witch hazel and essential oil. Store them in the freezer and they will be waiting for you when you give birth, you have a handful of soothing pads for your first handful of days post partum. 5. Water bottle/squirt bottle or (bowl and spoon). In bowl, thoroughly combine everything. Pour into a small spray bottle or water bottle or you could use a Tablespoon. 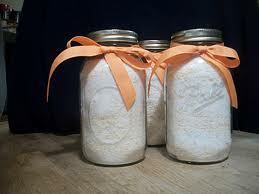 Grab your mama cloth and spray or saturate each pad with the prepared mixture until damp. (If using a spoon or pouring from the water bottle it may be best to make a vertical line down the center area) on each pad. When finished store your soothing mama cloth pads in the freezer and they will be ready to use when you are! You can use them immediately directly from the freezer (which will be cold- this can be good!) or you can wait a min or two for the pad to thaw before use (it will still be cool and soothing)..